Paloma Faith is the latest artist announced for 2018 to perform in concert at Market Rasen Racecourse. This news from the Jockey Club Live venue comes on the back of the recent announcement that chart topper Plan B will also perform in Market Rasen this year. Paloma Faith is currently riding high in the charts with her critically acclaimed Number 1 album 'The Architect' and is a BRIT nomination for Best British Female. She is set to perform at Market Rasen Racecourse on Saturday 18th August as one of the venue's highlights of the summer season. The singer will bring a mixture of hits old and new to the course in a stunning headline performance. For readers who may be less familiar with Paloma's music, she returned to the album charts in 2017 following the huge success of her 2014 album, 'A Perfect Contradiction'. With her current album 'The Architect' she is on course to have her fourth double platinum album in a row - making her the first British woman in chart history to celebrate this achievement! 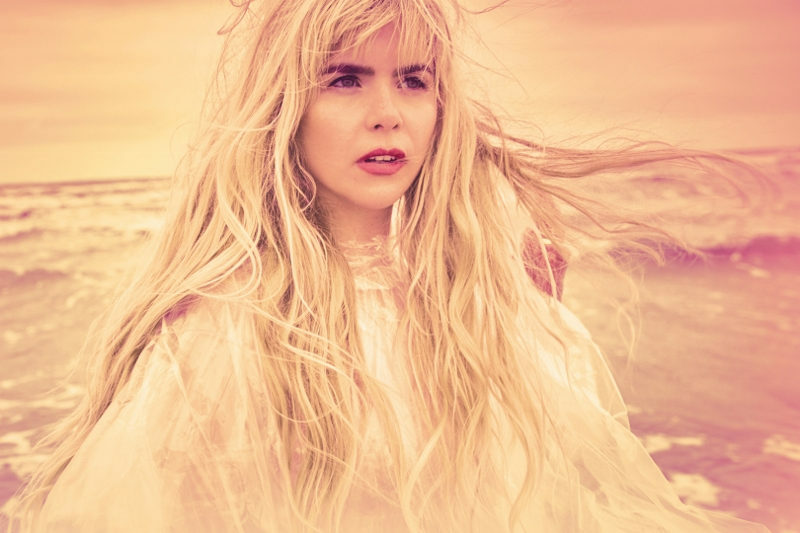 Paloma Faith is looking forward to visiting Lincolnshire and said; "I can't wait to perform at Market Rasen Racecourse this summer for the first time. I love summertime and I love outdoor shows so to be able to perform on a - hopefully - sunny evening at the course is something I'm very much looking forward to". This Jockey Club Live event in August will combine a day of racing with a spectacular open-air concert in the afternoon/evening. It is a formula that has brought success in the past with artists such as Olly Murs and Kasier Chiefs appearing at previous concerts. The announcement of Paloma Faith to the 2018 schedule is sure to attract a lot of interest from race goers. Nadia Powell, General Manager at Market Rasen Racecourse said; 'Jockey Club Live concerts are now hugely popular and iconic events in Lincolnshire - with racing and music fans eagerly anticipating the announcement of our acts every year'. Tickets go on general sale on Friday 2nd February via www.thejockeyclublive.co.uk with a presale available at 8am on Wednesday 31st January.